CASE STUDYPlease briefly describe your company and what you do. Pulsic is an electronic design automation (EDA) company focusing on Precision Design Automation and offering production-proven floor planning, placement and routing software solutions for extreme design challenges at advanced nodes. Complementary to existing design flows, Pulsic technology delivers hand-crafted quality, faster than manual design or general-purpose software solutions. 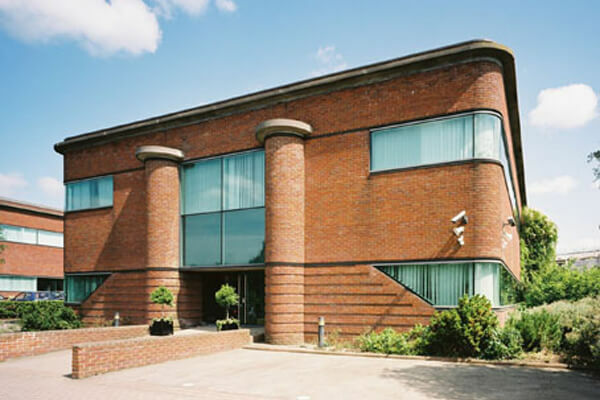 Why did you need Serviced Office Space & what else you considered? We are currently in leased accommodation and the lease expires in March 2014. Having experienced many difficulties with maintaining the current building, it was decided to opt for serviced accommodation for the foreseeable future. How quickly were the options made available for you and what did the process involve? The options were made available to me immediately and visits were arranged to two sites within a couple of days. Everything was extremely straight forward and everyone concerned was extremely helpful. Your thoughts on the solution we found you. We are delighted with our new offices and look forward to moving in January 2014. Our requests were understood and completely fulfilled; the service provided was excellent.